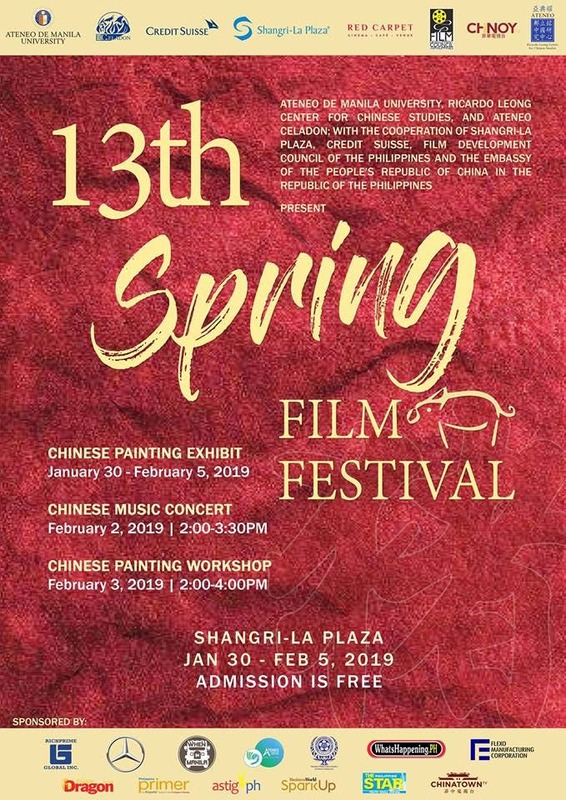 Shangri-La Plaza ushers in 2019 with one of the most celebrated festivals in the Chinese-Filipino community. The 13th Spring Film Festival, presented in partnership with the Ateneo Ricardo Leong Center for Chinese Studies and in cooperation with Ateneo Celadon, brings cinephiles six acclaimed titles from the Chinese film industry. 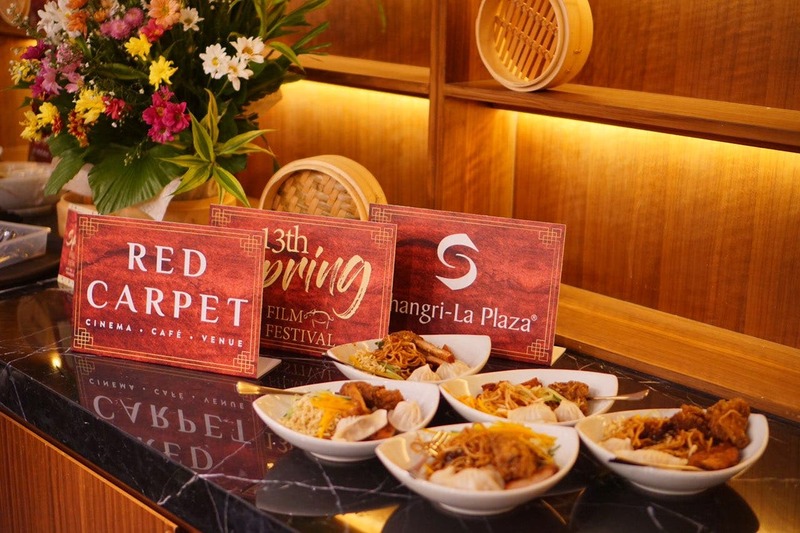 From January 30 to February 5, mall guests can catch these films free of charge at the new Red Carpet at Shangri-La Plaza. Kicking things off on January 30 is the 30th Tokyo International Film Festival Best Film winner, I Belonged To You, which follows the intersecting lives of different people as they find love in the big city. Centering on a radio host and his young intern, the film features a memorable plotline and gorgeous shots of urban life. Lost in White is a gripping crime thriller sure to keep viewers on the edge of their seats. When a dead body is pulled out of an icy river, detectives Zhou Peng and Wang Hao must get to the bottom of the mystery. Little do they know that they’re about to descend into a spiral of intrigue and violence. In Detective Chinatown, a police college reject teams up with a distant relative to solve a murder case. Brimming with absurdity and humor, the movie takes viewers through a wild tour of Bangkok, filled with zany characters and cheeky one-liners. The Third Way of Love tells the tale of two star-crossed lovers: sharp and mysterious heir Lin Qi Zheng and ambitious, intelligent lawyer Zhou Yu. Played by two powerhouse movie stars—heartthrob Song Seung-Heon and the beloved Liu Yifei (who will be playing in the title role of Disney’s upcoming Mulan), this lighthearted romance was one of 2015’s most popular Chinese films. Ending the festival with a bang is A Tale of Three Cities, a romantic period piece about the lives of Charles and Lee-Lee Chan, parents of Jackie Chan. After meeting in China during the war, falling in love, then getting separated by the turmoil, they must find their way back together again. To further celebrate Chinese culture, and as part of the Chinese New Year celebrations, the Shang will also be presenting Chinese Costumes on the Catwalk. The fashion show showcasing traditional Chinese clothes will take place on January 30 at 6:00PM in the Grand Atrium. On February 3 from 2:00 to 4:00 PM, artists will be holding a Chinese Painting Workshop at the Grand Atrium for those who want to dabble in the delicate art.